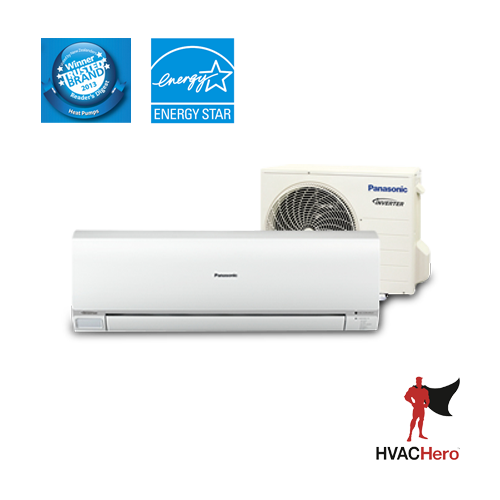 ECONAVI Reverse Cycle Inverter air conditioner to stay cool during summer and warm during winter – now featuring a stylish new design, nanoe-G Air Purifying System and advanced ECONAVI technology – the ultimate in energy saving performance. 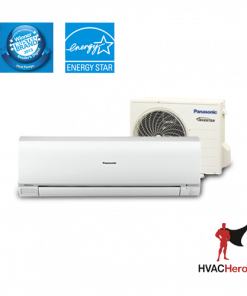 ECONAVI is a Panasonic initiative which continues our core belief that going green shouldn’t compromise your comfortable lifestyle. 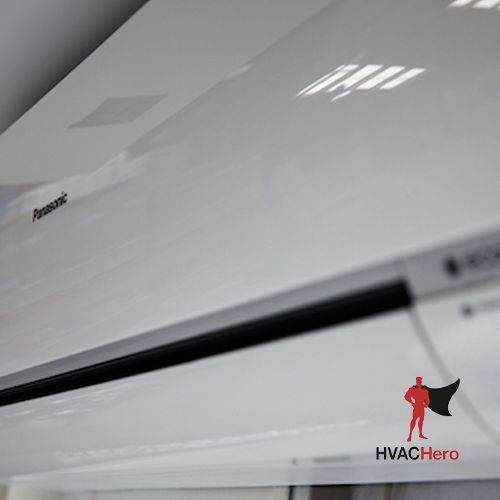 By applying high precision sensors and control programme technologies, ECONAVI is able to optimise your Air Conditioner operation according to room conditions. 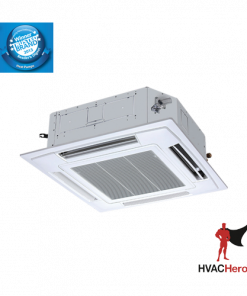 This smart technology allows your Air Conditioner to evaluate the number of people in a room, along with their level of activity, and adjust the airflow accordingly. 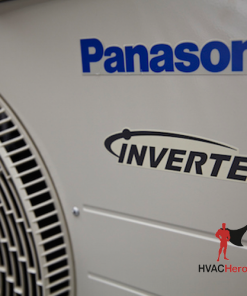 This enables up to an additional 35% energy savings in cooling and up to 45% energy savings in heating, compared to other Inverter models. 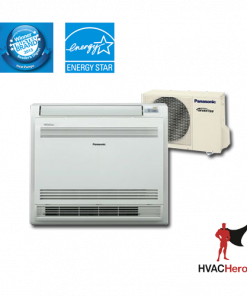 Not only does this reduce the wastage of natural resources, it will also save you money on your power bill. 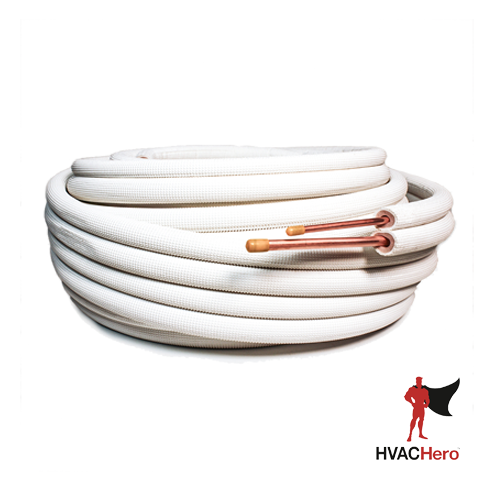 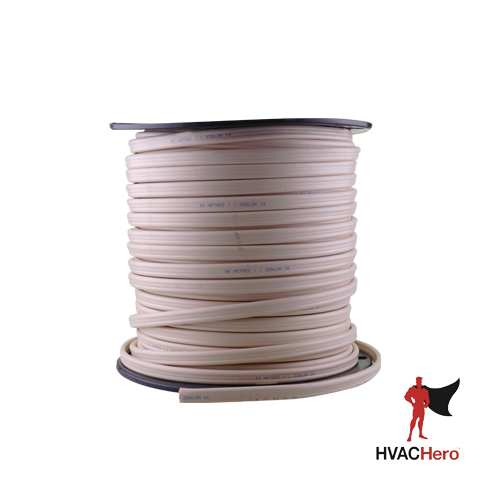 Now featuring an outstanding operating temperature range, heating operation is possible even when it’s a freezing -15°C outside, so even the coldest parts of New Zealand are covered. 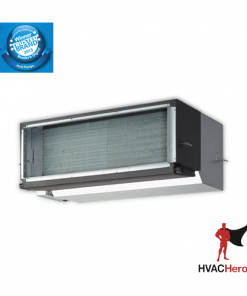 The cooling operation is designed to operate even if it is a scorching 46°C outside, which is perfect for New Zealand’s hot summer days. 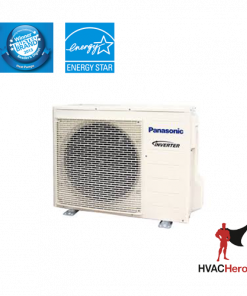 The outdoor units of Panasonic Air Conditioners are also protected from the damaging effects of salty air, wind and dust, thanks to the Blue Fin Condenser. 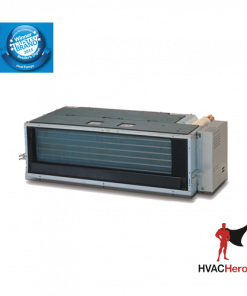 This is a special antirust coating that actually triples the life of the condenser and lets you enjoy more years of reliable comfort. 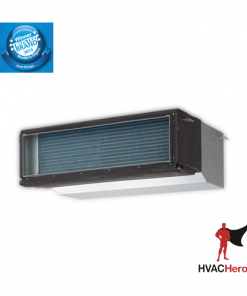 Outdoor unit noise levels are also amongst the quietest in the industry, so you don’t need to worry about bothering your neighbours throughout the hot summer. 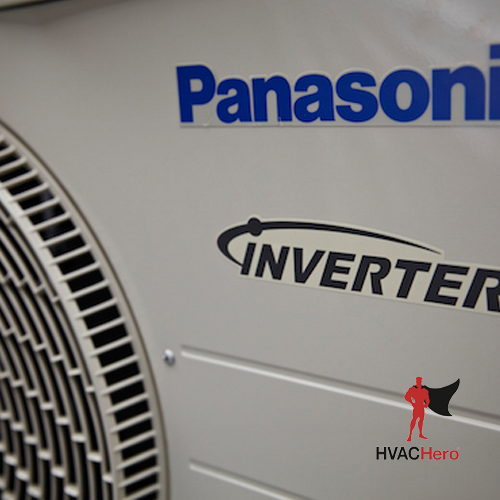 To help ensure you get the correct Heat Pump, Panasonic can arrange a free, no obligation visit your home from one of Professional Installation Partners. 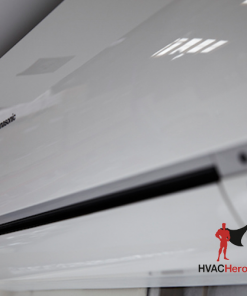 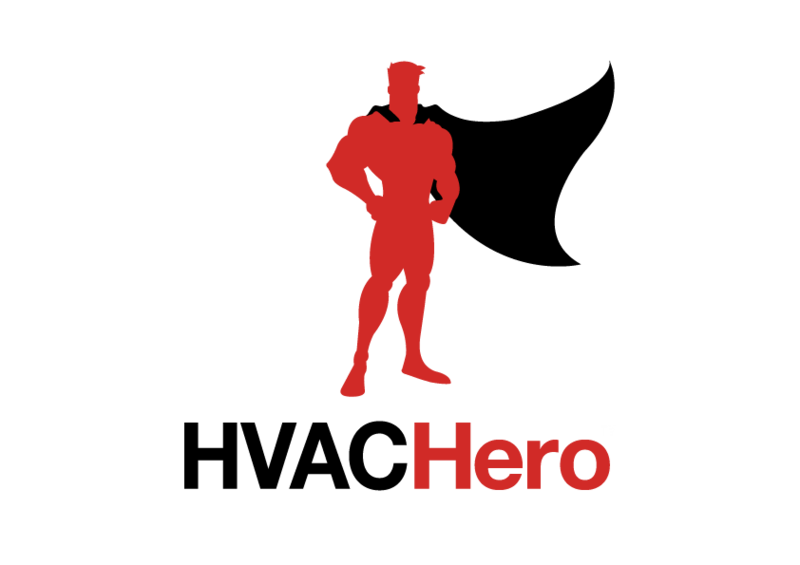 Simply fill out the online form and we will put you in touch with a local Heat Pump expert.